Since its establishment in 2001, the Centre for Cultural Heritage Preservation (CCHP) has been privileged to lead the way in preserving tangible and intangible cultural heritage resources, and targeting towns and villages in Bethlehem governorate in efforts to link the past with the present and safeguard our heritage as a manifestation of Palestinian culture, history and identity. 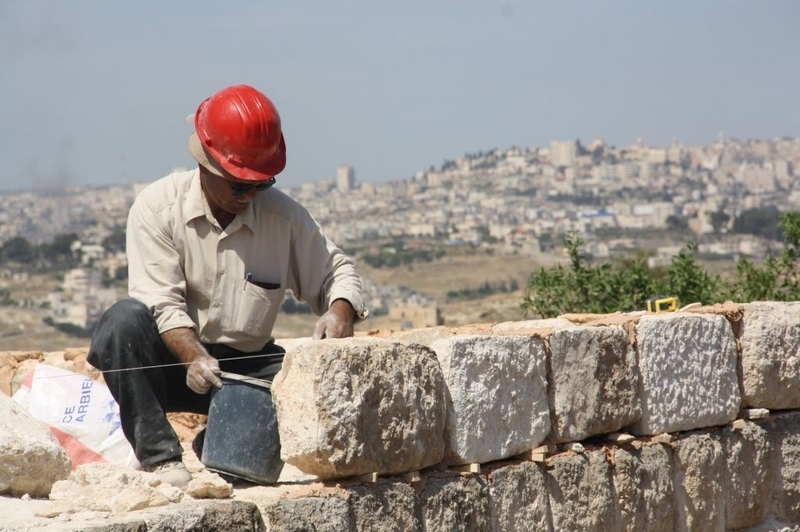 CCHP has succeeded in renovating 41 traditional buildings and 11 urban and infrastructure projects throughout towns and villages in Bethlehem governorate. These projects created short term employment of over 110,000 working days and provided over 130 long term job opportunities. sustainable development. CCHP played a fundamental role in the preparation of the Nomination Dossiers for inscribing Bethlehem and Battir on the UNESCO World Heritage List.